Originally from Essex, England, Nick has been coaching youth soccer for almost 2 decades. Nick played and captained both Club and High School teams in Essex before going to play at Buckinghamshire University in High Wycombe, England where he studied Sports Management. Nick started every game his Freshman season and won “Player of the Year”. While playing, Nick had been coaching in the local community and passing on his passion for the game. Nick stopped playing due to injury after his Freshman year and decided to focus on coaching. In England Nick coached in the youth development system of professional English clubs Wycombe Wonderers F.C. and Cambridge United F.C. Nick also coached the Buckinghamshire University team before he decided to take his passion for the game stateside in 2007. 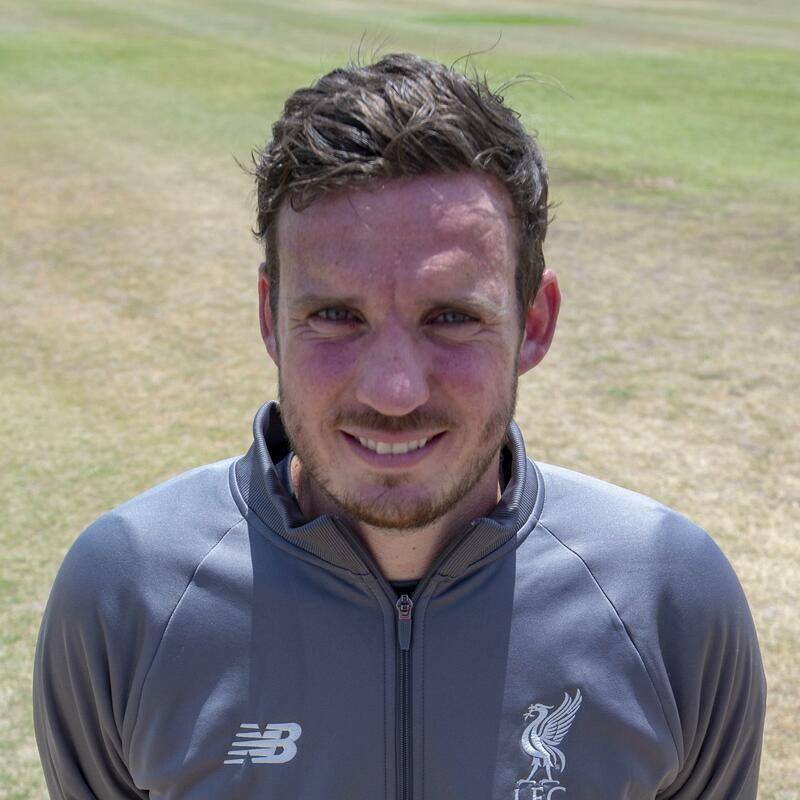 Nick has coached players who have gone on to win Texas High School State Championships, play Division 1 College Soccer, play for club National Championships within Liverpool FC IAA and enter the academy level at clubs such as Tottenham, West Ham and Chelsea. Nick lives in Carrollton, TX with his wife Laci and two sons, Sawyer and Dallas. Academy Manager – Currently in charge of the club’s foundation phase. Elite League Manager – previously managed the elite leagues (ECNL/NPL) at the Club.